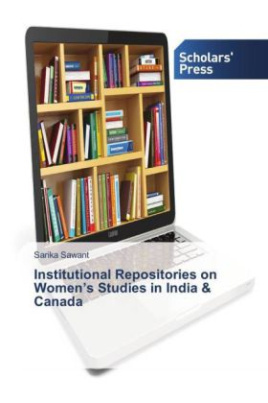 The study examined institutional repositories containing documents on women's studies developed in India and Canada. The study first identified repositories in India and Canada, then developed tool for evaluation and finally evaluated repositories against the criteria developed by the researcher. The open access movement has gained a lot of importance in Canada and India. This has been evident from the number of research studies done by the Indian research scholars. But in case of material about women's studies which is a bit disappointment to the India. In case of science and technology subject there are almost more than 15,00,000 documents available through Indian repositories. So there is a need to popularise/publicise about the importance of repositories among the universities that are having women's studies center.